The news from the Family History Library (FHL) in Salt Lake City, Utah seemed to come out of nowhere, but after years of research and study, the FHL will no longer be sending microfilm or microfiche to its various family history centers across the United States. 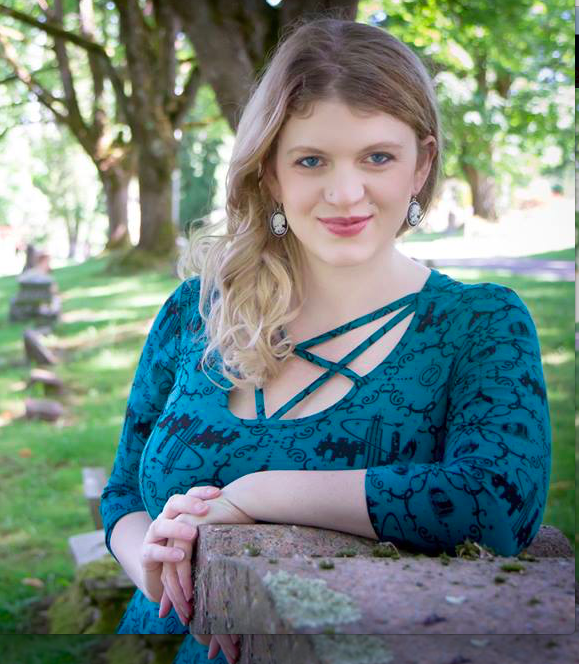 This has caused quite a bit of an uproar in the genealogical community with people on both sides becoming upset over what it could possibly mean for researchers. What does this mean for us as genealogists? This switch will save money for both the FHL (in postage) and for those who are renting the microfilm and microfiche. These savings for the researchers can now be put into funds for purchasing other vital records. 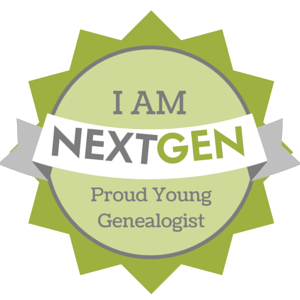 This change indicates a step forward in the genealogical community as a whole. No longer are records going to be available to only a select few or those that have access to microfilm/microfiche, but they are working to make all of these records digitally accessible by 2020. As when any big change happens within our community, we get a chance to sit together and talk about what this means for us and what we do and how we can move forward to make the transition for everyone — from amateur to professional to expert — easier. Out of all the comments, blog posts and explanations I’ve seen, accessibility to specific records has been the biggest hurdle to this conversation. 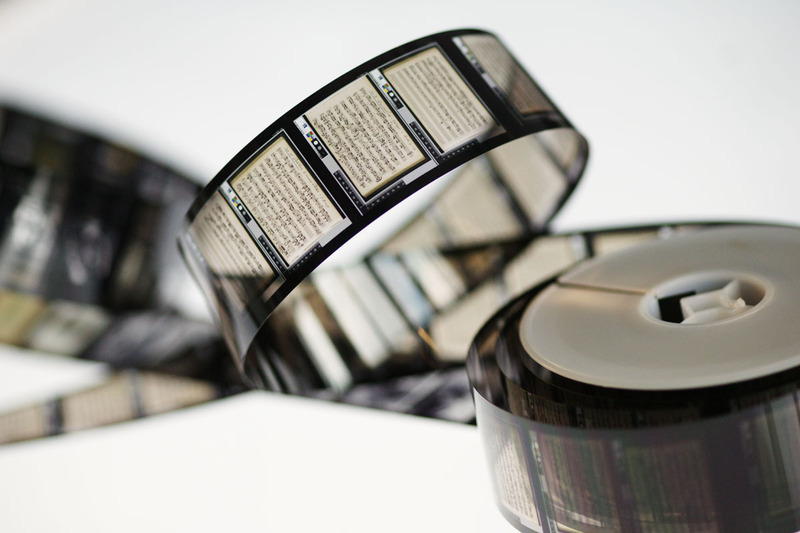 Many genealogists and researchers rely on microfilm/microfiche to access specific records that may not be available online. Financially is both in pros and cons as this will also cause many genealogists and researchers to spend more money on obtaining vital records that they cannot simply get from the rented microfilm/fiche any longer. What are your thoughts on the change in microfilm and microfiche? As someone who has never really used it unless, at the Family History Library in Salt Lake City, this doesn’t affect me very much at all. 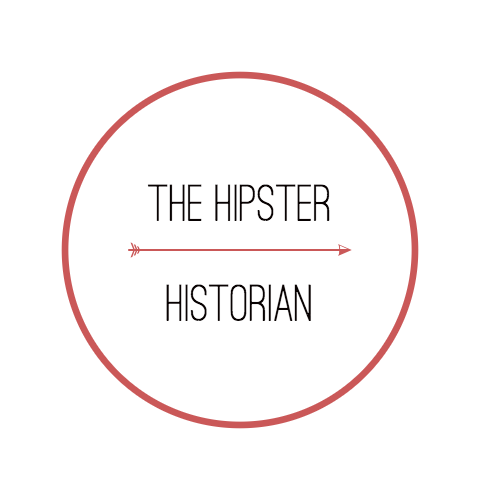 I’ve been lucky enough to gather most of my vital records and original source material from various online sources. Sound off below on your opinions concerning this change! My initial thought was “NOOOO!”, but I immediately recognized that my reaction was mostly sentimental. I used microfilm on a regular basis as a young teen just starting out in my research, but have slowly used less and less as we become more digitized. I think my sentiment comes from the fact that not only have I made amazing discoveries on film, but the find is that much sweeter because I really had to work for it! It’s so much easier searching online now. The only thing that does bum me out is the fact that many of the old German/Polish records I still occassionally access film for have not yet been digitized. It seems to takes longer for the old foreign films to be switched over. Perhaps a lack of foreign speaking indexers? I’ve been helping with indexing for years now, in hopes to help others have access to the records they need. It’s just a matter of time though before they have everything switched over! I feel going digital will be best for everyone in the long run! i really like your viewpoint and that is exactly how I feel about it. I use strictly digitized sources at the current time and it doesn’t affect me at the moment. Thanks for commenting!